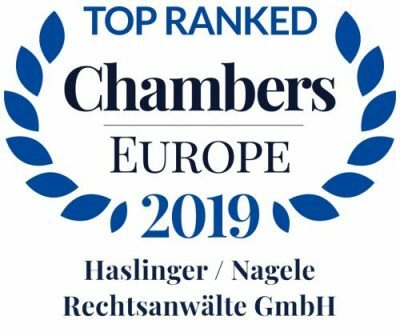 We are proud to announce that once again several of our practice groups as well as individual lawyers have been ranked top among their peers in the most recent Chambers and Partners rankings. Ranked departments include Competition Law / European Law, Public Law, Planning and Environment, and Public Procurement. Wilhelm Bergthaler (Public Law and Environment), Wolfgang Berger (Environment), Wolfgang Moringer (White-Collar Crime), Martin Oder (Competition Law, Public Procurement), and Martin Stempkowski were recognised for their individual achievements.